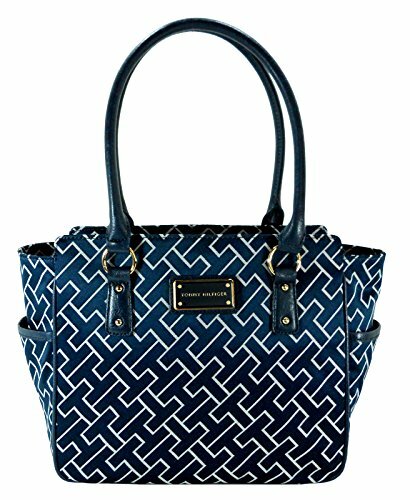 Tommy Hilfiger Handbag, Shopper Tote | Accessorising - Brand Name / Designer Handbags For Carry & Wear... Share If You Care! From the Manufacturer The Tommy Hilfiger brand has become a symbol of the all American spirit and continues to be regarded as one of the most recognized global lifestyle brands. The Tommy Hilfiger Handbag collection is fun, glamorous and designed to recharge your wardrobe. Stay a step ahead in great spirited colors and luxurious fabrics with Tommy Hilfiger. 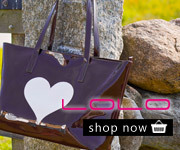 A stylish handbag/organizer that holds everything you need for where ever you go!